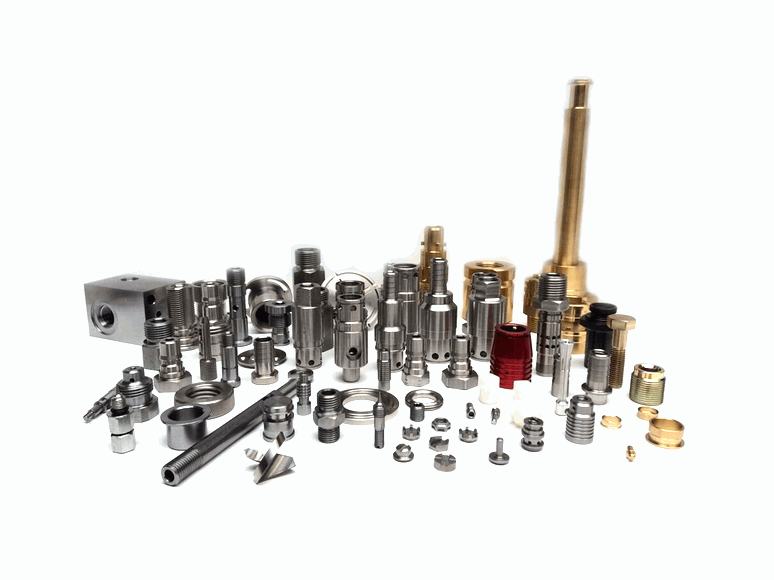 We supply numerous components to the fluid power industry, this includes the manufacture of a wide range of hydraulic and pneumatic parts. 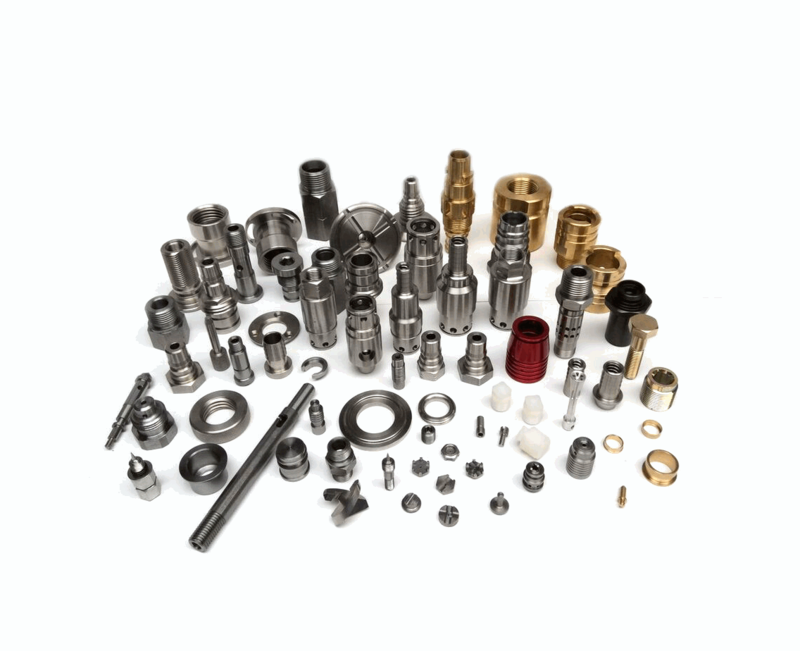 The components we supply range from simple orifice grubscrews to complex control blocks and piston bodies. 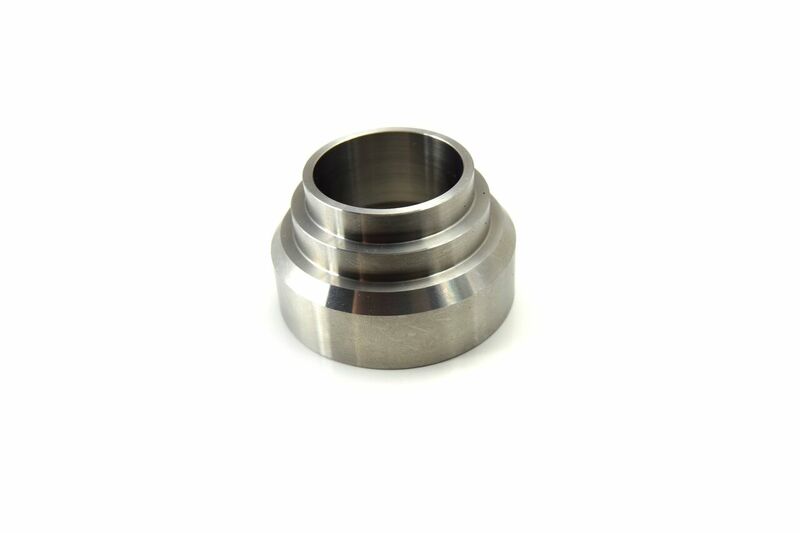 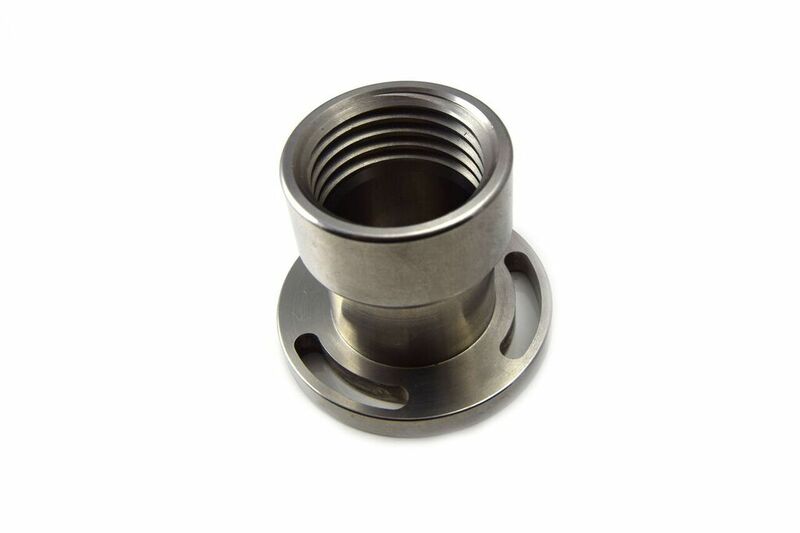 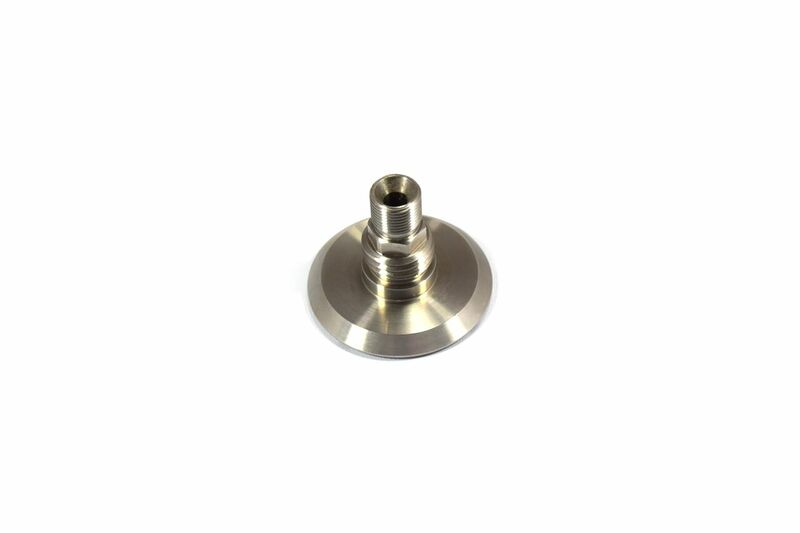 These components are manufactured from a wide range of materials including alloy steels, stainless steels, aluminium and brass. 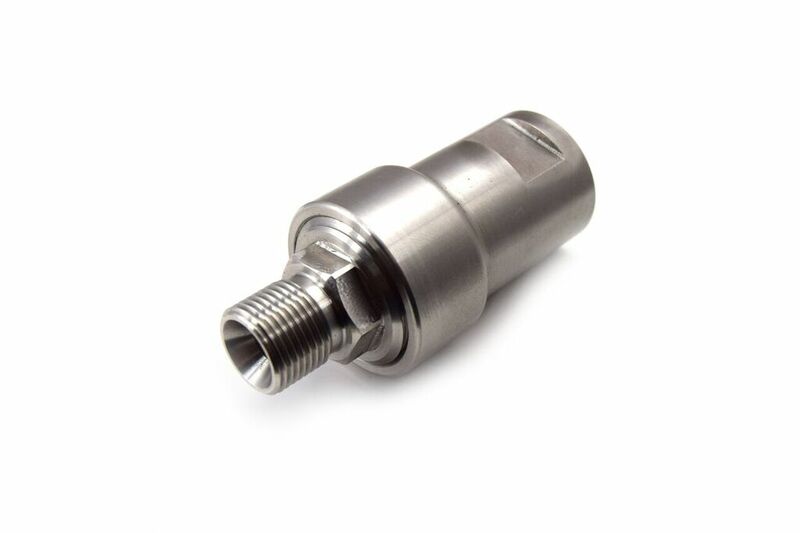 All our fluid power components are manufactured to the highest standards.